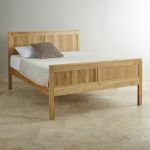 The Galway Solid Oak Double Bed boasts elegant lines. 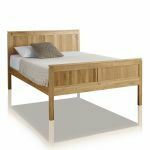 With its sleek, clean-cut design, it's the perfect way to turn your bedroom into a luxury retreat. 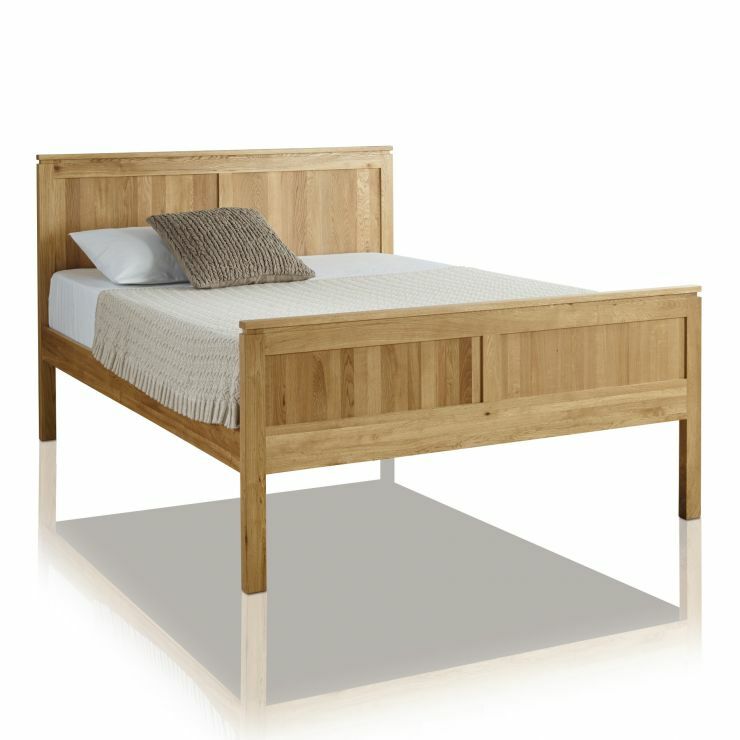 Made from premium grade solid oak it boasts a natural waxed finish with delicate inlaid panelling and grooved tops. 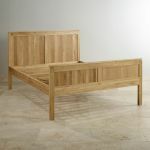 Whether you're buying for the master bedroom or a teenager's bedroom, the Galway Solid Oak Double Bed is a sure-fire way to inject a bit of style into any room. 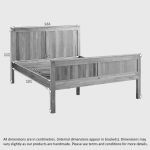 Because it forms part of our extensive Galway range, you can be sure that you will be able to invest in a whole room of fully-matching furniture. Don't forget - we also sell a wide range of high quality mattresses, which are specially designed to complement our beds.